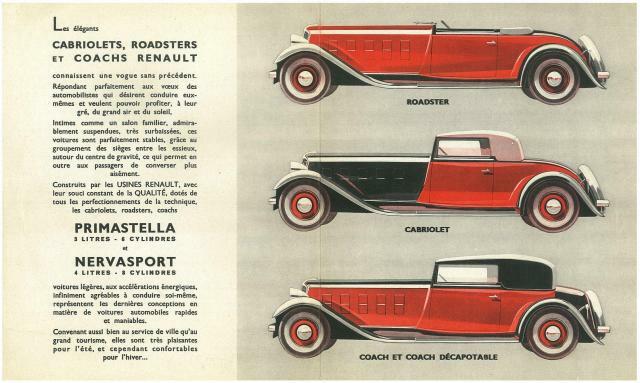 Les Renault d'avant guerre :: Pub 6 & 8 1933 ! Pub 6 & 8 1933 ! Posted: Tue 15 Jan 2013, 03:37 Post subject: Pub 6 & 8 1933 ! Posted: Tue 15 Jan 2013, 14:36 Post subject: Pub 6 & 8 1933 ! Posted: Tue 15 Jan 2013, 17:12 Post subject: Pub 6 & 8 1933 ! Posted: Wed 16 Jan 2013, 00:24 Post subject: Pub 6 & 8 1933 ! Posted: Wed 16 Jan 2013, 01:27 Post subject: Pub 6 & 8 1933 ! 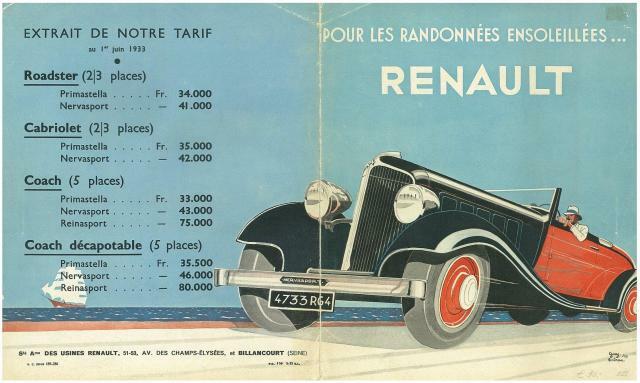 Si on faisait les MEMES qu'en 1933 en neuf, je me laisserais tenter! Posted: Wed 16 Jan 2013, 08:28 Post subject: Pub 6 & 8 1933 ! Posted: Today at 03:42 Post subject: Pub 6 & 8 1933 !